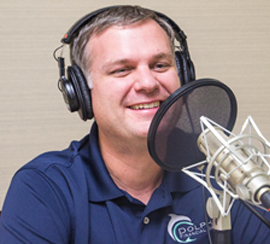 Welcome to the fun and informative financial podcast "Dolphin Financial Radio"
Each week we discuss issues surrounding finance and retirement in a down-to-earth conversation. Listen in to have fun while improving your financial life! 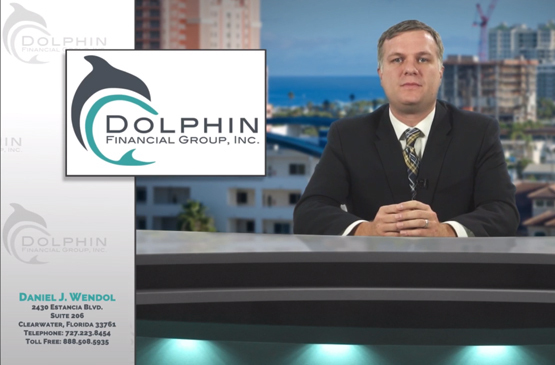 Subscribe to Dolphin Financial Radio through these popular platforms. Want to suggest a show topic? Have feedback on a particular show or question you want answered?